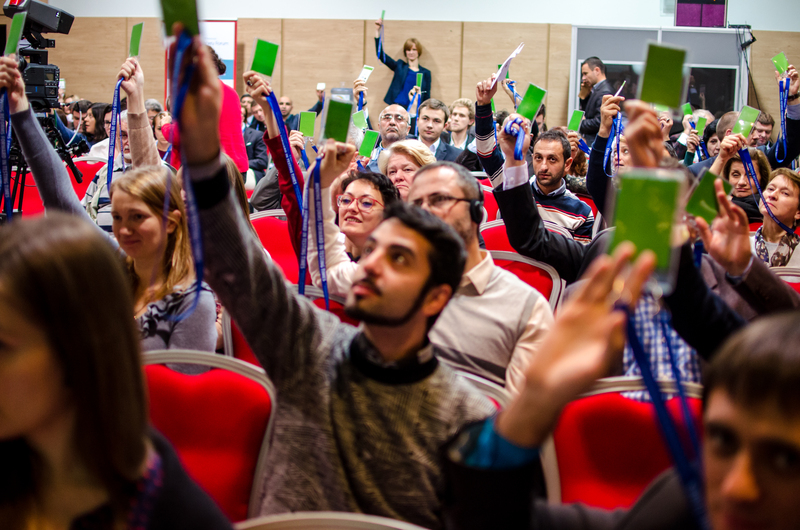 The Eastern Partnership Civil Society Forum (EaP CSF) aims to strengthen civil society in the Eastern Partnership countries as well as foster cooperation and the exchange of experience between civil society organisations from partner countries and the EU. The EaP CSF Secretariat ensures technical and administrative support for the functioning of the Forum and ensures greater visibility of its activities and those of its National Platforms and Working Groups. The EaP CSF is strengthened, with an increased and balanced membership. Reform strategy is developed and implemented, aimed at strengthening the role of National Platforms, creating stronger links with EU-based organisations, raising the ambitions of the Forum’s advocacy to international policy levels and fostering inclusiveness and openness. CSOs achieve increased technical capacity to engage in dialogue on sector governance issues. Revise the advocacy and communication strategies of the Forum to reflect the need to expand outreach to other organisations, donors and international actors.